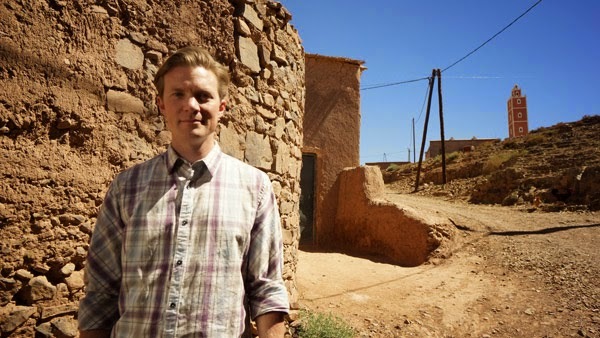 In January of 2015 Free To Choose Network will release Power to the People with Johan Norberg, which discusses the energy crisis occurring around the world. The thirst for energy in developing countries will only grow as economic freedom spreads. People there see how the west lives and refuse to be left behind. Swedish economist and author Johan Norberg explores the incredible challenge this demand presents to mankind: How are we going to maintain our standard of living? How do we reduce our impact on the planet? And how will we get power to ALL the people? This revealing program examines global efforts to solve our energy dilemma- and how even the best of intentions sometimes result in unexpected consequences. Although daunting, the energy challenge can be met, Norberg believes – especially if governments step back from top-down imposed solutions. From a solar facility in Morocco, to wind farms in England, a hydraulic fracking site in Pennsylvania, a trucking company in Florida that is converting its fleet to natural gas, potential new sources and solutions abound. Coal, Oil, Natural Gas, Nuclear, Hydro, Biomass, Wind, and Solar are in the mix and all come with their own challenges.